When will Jeremy Corbyn leave the Labour Party? Before December? 2016.. or 2020? Corbyn, who didn’t exactly ignite the Labour faithful with this year’s conference speech, continues to attract doubters and critics to his corner. 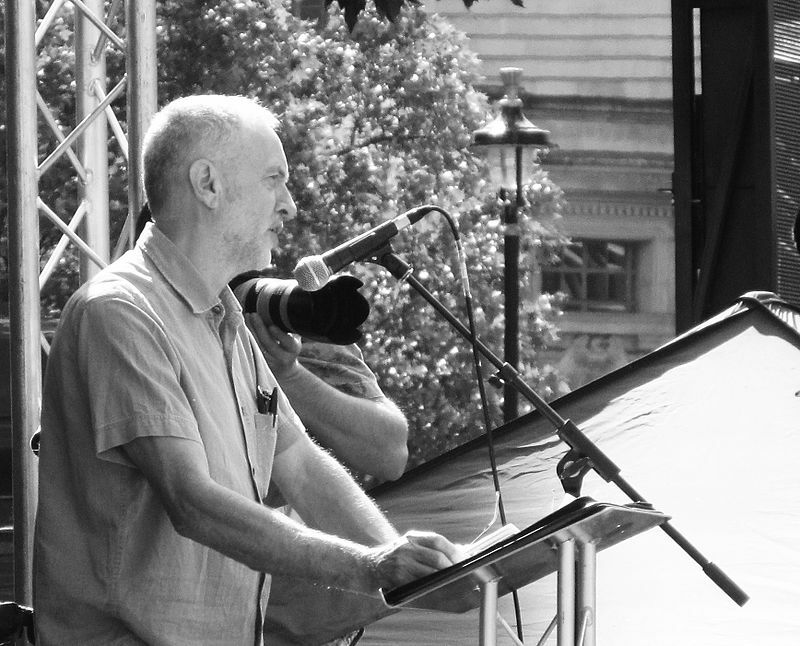 According to the bookies, Corbyn is most likely to leave office in 2016 – but why? Firstly, Scotland: Holyrood is back on the news (even more than usual) as Scotland sets up the ballot box for Members of the Scottish Parliament (as will the other devolved parliaments of Wales and Northern Ireland). This election in Scotland is an important opportunity for Mr. Corbyn. Why? Because Corbynism was seen as the idea which could reunite the lost – and it is very lost – Labour vote in Scotland. The SNP has established itself as the anti-austerity party of Scotland; one which speaks up for a united Scotland. The party’s quick success was hovering up the vacuum left by New Labour north of the border. Corbynistas believe that their man can rekindle that romance with, what many people believe to be, a Left-wing Scottish public. And whilst Holyrood’s election is not about Jeremy’s new Westminster setup in policy terms, it is the first opportunity to assess whether he has made an impact in Scotland; a crucial metric for his 2020 success. Without those seats which were lost in bulk to the SNP, he doesn’t stand much of a chance should he last until the next general election. The English local government is prime territory to test out the Corbyn plan in England. Politically, England is a real quagmire for Labour, as voters in the North flock to UKIP, Liberal Democrat voters shift to Conservative, and Labour voters realign to all parties; not to mention that Northern Labour voters want nothing similar to what Scottish Labour voters want either. These elections are key to a clear path to 2020. The question for Mr. Corbyn’s team is how best to go about attracting all these voters back to Labour. Labour has to make a plan which is appealing to both voters in the North of England, swing voters who could be tempted back to Labour, while keeping face in Scotland to try and repair some of the damage which was inflicted in May. Mr. Corbyn will also have to deal with the large split on the left between progressives and the concerns about immigration from the working class vote to recoup the UKIP vote, and simultaneously have a solid PR team to deal with a large amount of media attention. It’s certainly not an easy task, made even harder by the confidence levels of the current government and that there is no shortage of platforms or policy areas to attack Mr. Corbyn. So, should Jeremy Corbyn, Leader of Her Majesty’s Opposition make it past 2016, some pundits would say he has done very well indeed.